Would you like to add more lift chair for your bar? 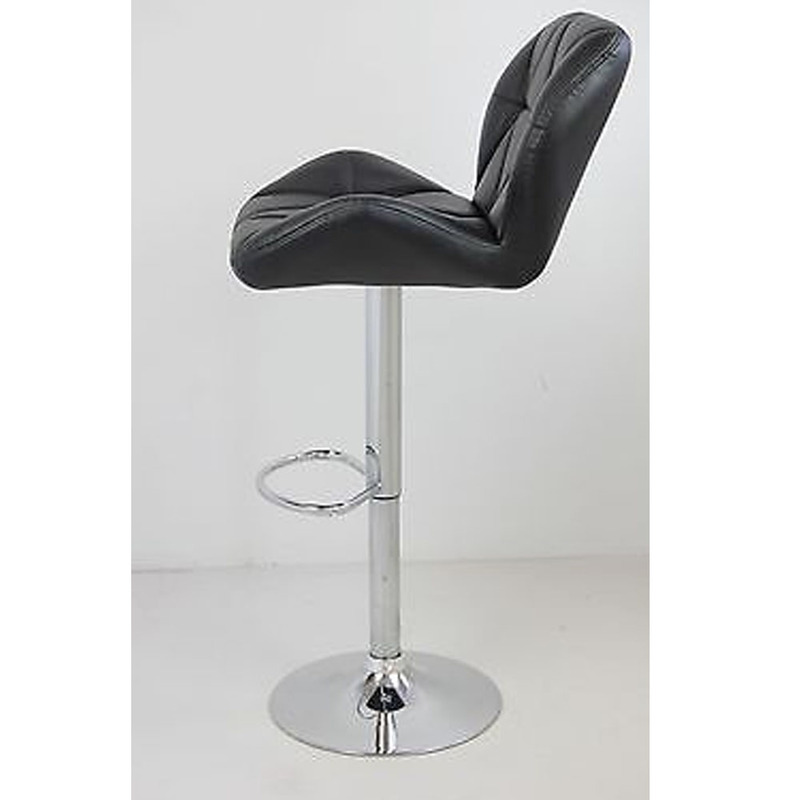 How about these 2pcs SSJ-275 Oblique Checks Bar Lift Chairs? They're in exquisite design on the base of premium steel tube & PU leather material, wear-resistant and with the maximum bearing up to 199KG. The cushion is soft and painless to sit. As a lift chair, it allows you to adjust the height for meeting your real needs. Besides, the lift chair, with unique design, looks elegant and distinctive from ordinary ones. 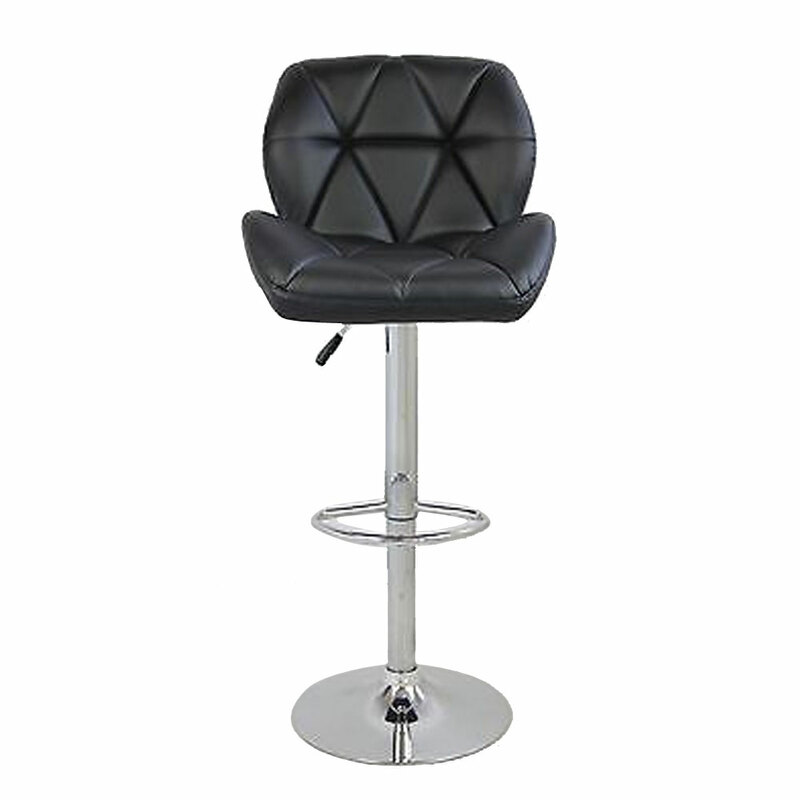 It'll greatly highlight the general style of your bar. 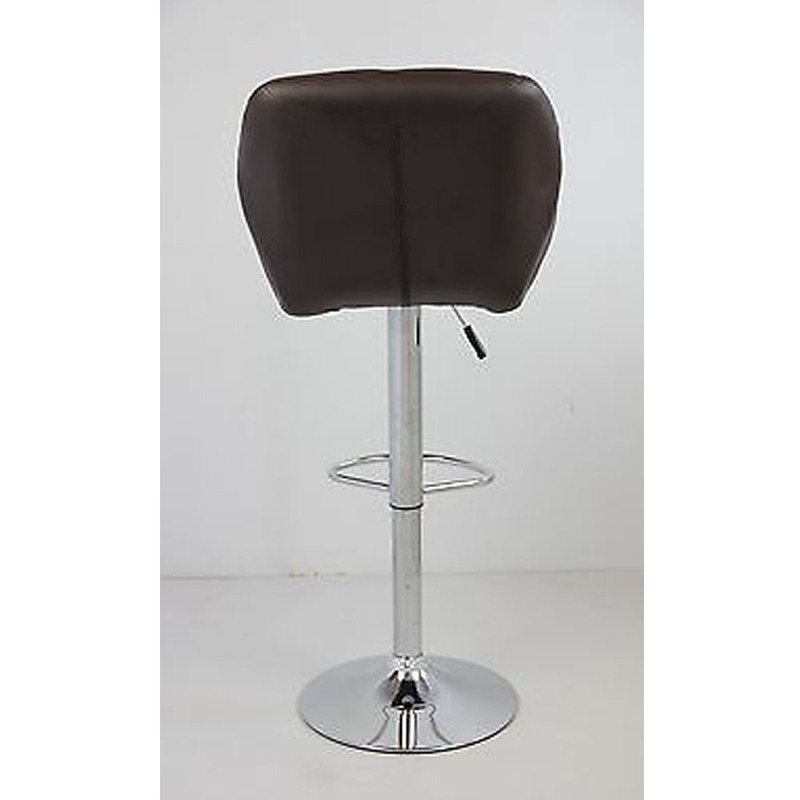 I have seen a lot of this kind of bar chairs online.Similar products are not more affordable than this one.I did not expect the quality to be so good,which is exactly what I want.High quality products are trustworthy and conscientious sellers are trustworthy.